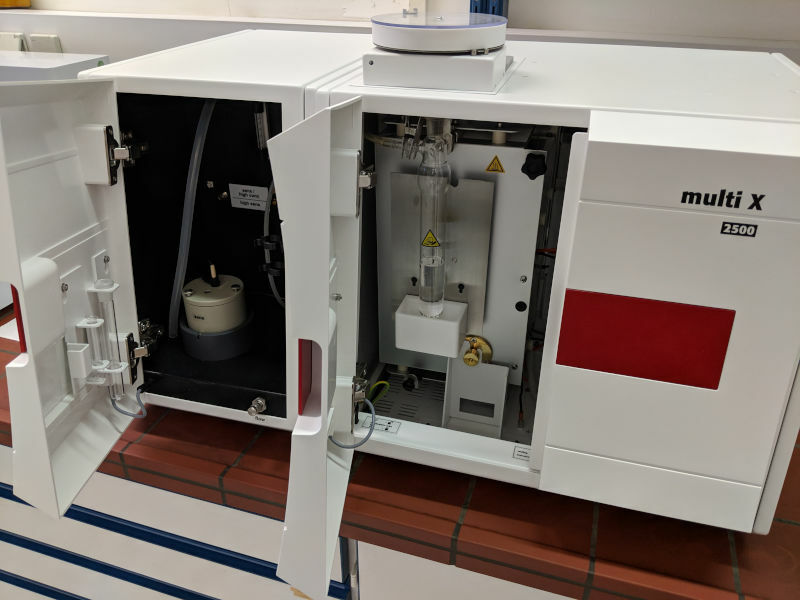 The new multi-X 2500 system by Analytik Jena is suitable for AOX, EOX and POX measurements in water (industrial and public sewage, surface water, … ). Due to a time-saving sample preparation and a reduced measuring time we can realize a higher sample throughput. 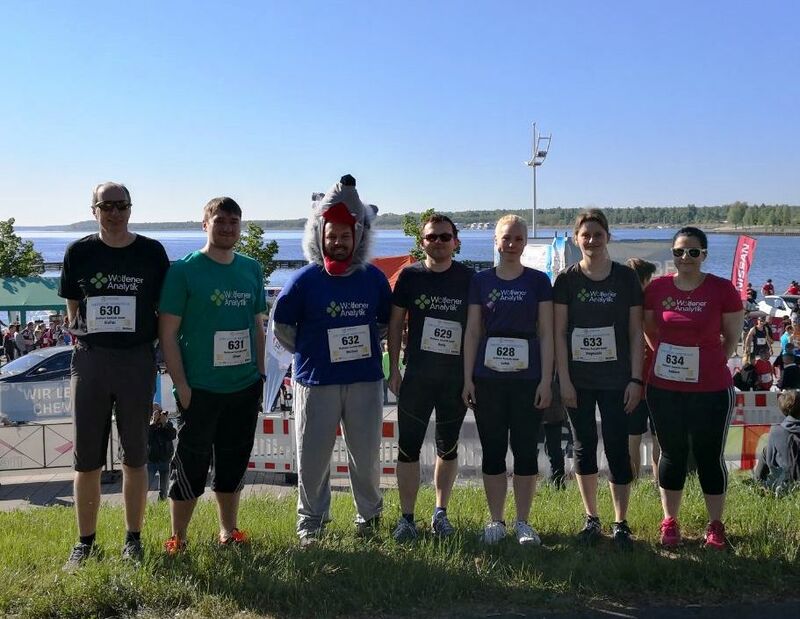 We successfully participated in the company run at the Goitzsche-Marathon and had a nice group day. Next year we will run again! to Wolfener Analytik GmbH – your partner for analytics headquarted in Saxony Anhalt. The company was founded in 1992 as Wolfener Umweltanalytik GmbH in Wolfen. In 1996 the company moved to Bitterfeld after merging with Chemiekombinat Bitterfeld. Since 2003, we have been known as Wolfener Analytik GmbH. Here you will find an overview of the devices we use.